We supply Coconut Palm Sugar, which is refined from top-quality sugarcanes and are acclaimed for being fat-free. You can make payments through online methods such as net banking, PayPal, or offline methods such as draft depositing, cash on delivery etc. Our policies regarding payment are swift and transparent. We stringently follow the safety packaging guidelines, thus we are flexible enough in delivering the products to the clients. We only use the finest packaging material to evade loss during transit. 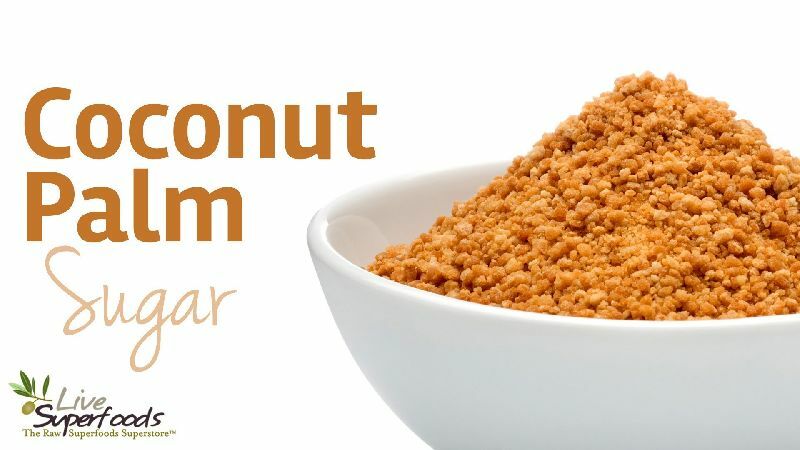 Looking for Coconut Palm Sugar?